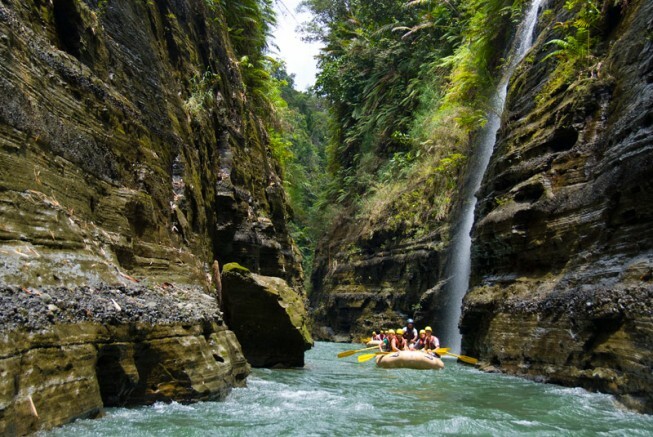 Are you totally hooked on whitewater rafting? Not sure how you’re going to make it through the dreary winter season without your river fix? 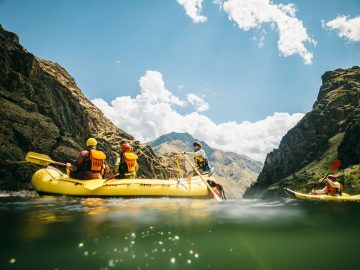 Never fear the nor’easters, sleet and multi-foot snowstorms headed your way, an Idaho guide has seven ways to keep your rafting vacation going all winter long. Set the scene: Print out a window sized copy of your favorite river scene. Tape it to your kitchen window so when you look “outside” you see a beautiful sunset on a canyon wall, instead of endless clouds and your neighbor’s fence piled with snow. Dine in river style: Gather your friends and family and make your favorite river meal. Put on your warm jacket, sit outside and enjoy the evening while you eat family style in front of a campfire. 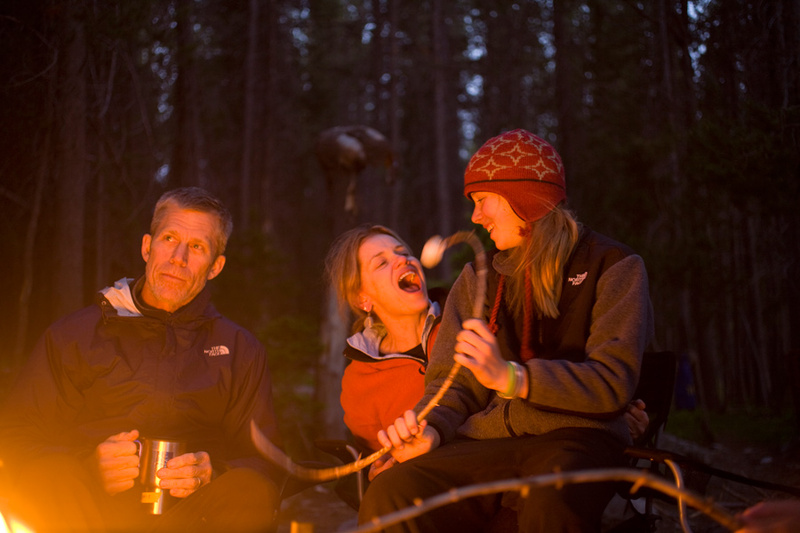 Exaggerated recounts of your last whitewater experience are required dinner table conversation! Go gritty: Buy a bucket of sand from your local hardware store. Sprinkle a fine layer in your purse, briefcase or luggage before you depart on your next business trip. You’ll be finding sand everywhere, just like on the river. 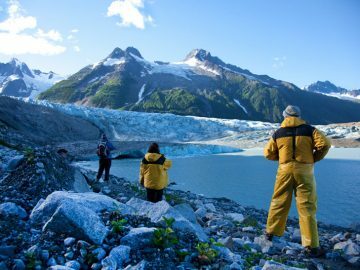 Explore water in its other forms: Sliding down a slope on skis or a snowboard, ice fishing, snowshoeing through a quiet pine forest covered in snow, learning to ice skate backwards or joining a city hockey league are all ways a river addict can stay close to the western water they love. 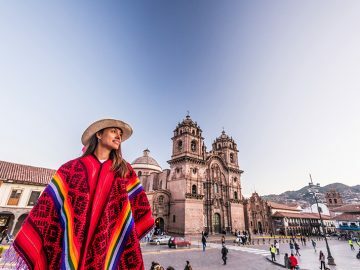 Go international: It’s not winter everywhere! 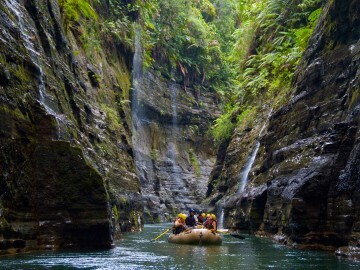 Plan your mid-winter vacation around rivers in beautiful Fiji, Chile or New Zealand. 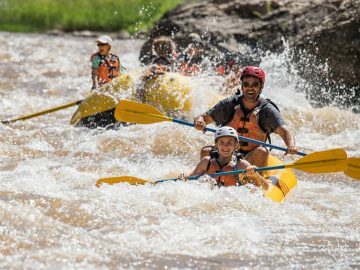 You might just run into your favorite river guide, pursuing an endless summer of their own. Plan your next trip: Haven’t seen the red sandstone walls of Cataract Canyon? Dying to sit in every hot spring on the Middle Fork of the Salmon? 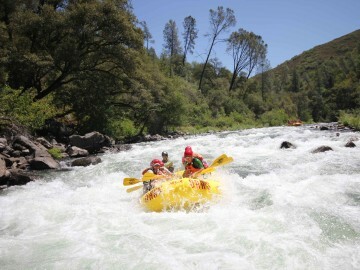 Want to pump up your adrenaline on California’s Tuolumne River? 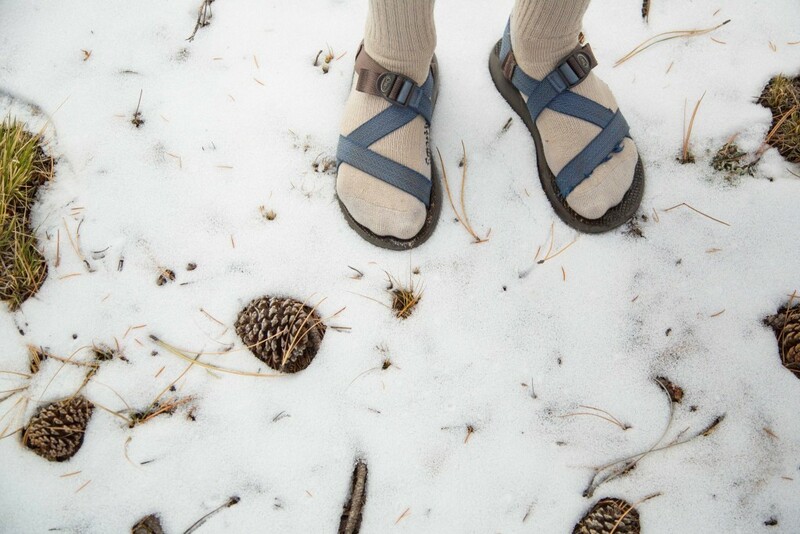 There’s nothing like having your travel plans in hand to make the winter months pass more quickly.